We also stock a huge range of exchange units and spare parts. 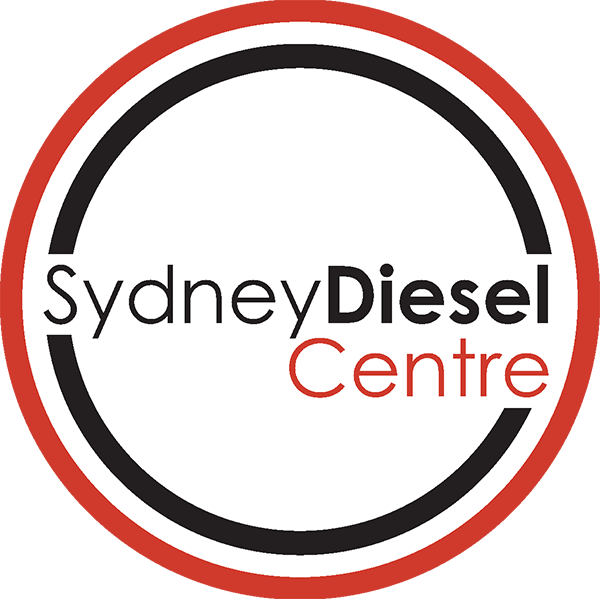 As a dealer for all major manufacturers of diesel fuel injection equipment, Sydney Diesel Centre handles a vast range of diesel applications and brands, including Toyota, Mitsubishi, Nissan, Subaru, Hyundai, Volkswagen, Jeep, Peugeot, Landrover, Chrysler, Renault, Mercedes, Mahindra, and Tata. With 50 years of diesel engine knowledge and experience behind our name, you can count on the very highest levels of customer service and workmanship from our team of specialists. Today’s diesel-powered vehicles come in all shapes and sizes. However, they all have one thing in common: more high-tech automotive electronics than the first space shuttle to the moon! Whether you own a small car or a road train, Sydney Diesel Centre will make your vehicle run more smoothly, cleanly, and economically. We are leaders in diesel engine, common rail, pump and injector technology in Australia and the Pacific region. From changing wiper blades to full engine rebuilds – Sydney Diesel Centre also tests, calibrates, repairs and services all diesel fuel injection pumps, governors and injectors at our state-of-the-art workshop and pump rooms at Smithfield (NSW, Australia). At Sydney Diesel Centre – we bring old-fashioned honesty and integrity to every job, big or small. Call us today on (02) 9681 7700 to book your vehicle for an inspection, advice or information.